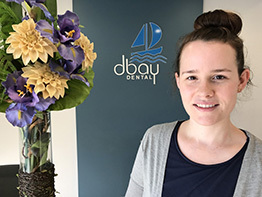 Our dentists, Dr Jennifer Forrest, Dr John Kenny, Dr Andrew Scott, and Dr Ellen Rogers combine years of experience in patient care with the latest knowledge and innovations in dentistry learnt through continuing professional development. This means that you will receive the best available treatment and service at all times. 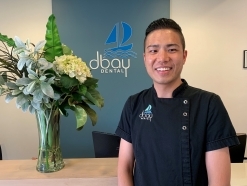 Andrew is well known for his relaxed and friendly approach and efficient delivery of service, which enables him to put even the most nervous patient at ease! 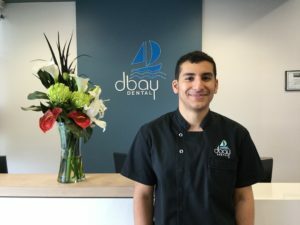 He prides himself on being a dentist who genuinely cares about his patients; who has a gentle touch; who works to the highest standards; and who works with his patients to ensure they get the best and most appropriate dental care for their particular needs. 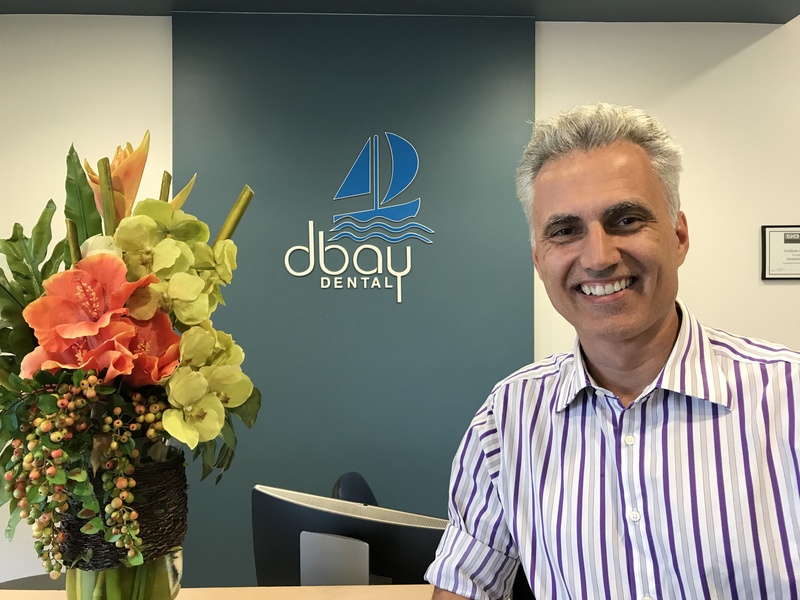 Andrew graduated with a Bachelor of Dental Surgery (BDS) from Sydney University in 1992, and since then has worked in both private and public practice, including the School Dental Service. He has worked across the Moreton Bay region and rural and remote parts of Queensland including Nambour, Charleville and Cunnamulla. 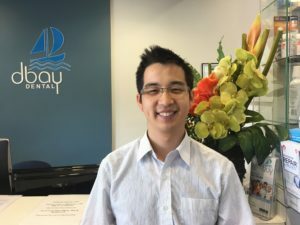 Andrew values sharing the benefit of his expertise and many years of experience and enjoyed supervising students at The University of Queensland Dental School accordingly. 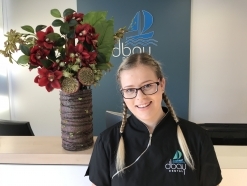 Ellen graduated from the University of Queensland Bachelor Dental Science (Honours I) and has since practiced in both public and private sector Dentistry. 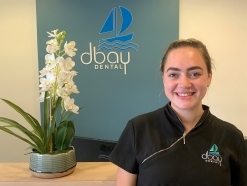 Ellen is a local of the Moreton Bay region and has practiced on Bribie Island, Caboolture, Brisbane, Ferny Grove, Taigum and now Deception Bay. 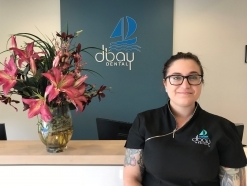 She prides herself on providing a safe and happy environment for all patients, making their visit as relaxed as possible. Ellen enjoys spending her spare time with her young family, as well as skiing, cycling and camping. Michel was born and raised in Canada. 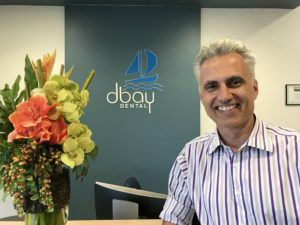 He graduated with a Bachelor of Dental Science from the University of Otago, New Zealand before immigrating permanently to Australia in 1989. Michel graduated with awards in Periodontology and Restorative dentistry and now exclusively practices aesthetic, reconstructive and orthodontic dentistry. 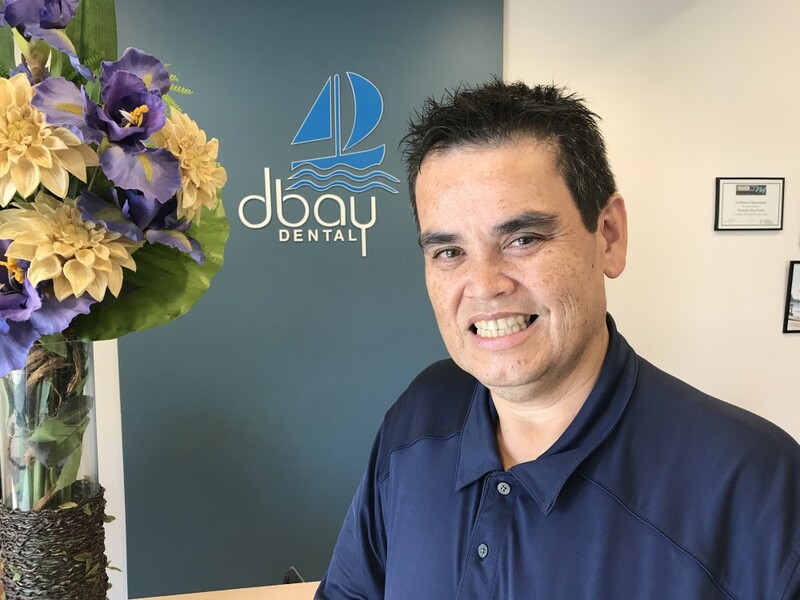 Michel makes a fantastic addition to the Dbay Dental team as he can provide implant tooth replacement and orthodontic services. Michel is married with four children and enjoys cycling, wine tasting and coaching his daughter basketball. Sam was born in Taiwan and raised in New Zealand before moving to Brisbane for studies. 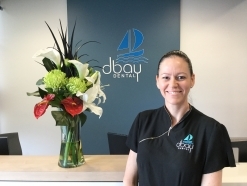 Sam graduated with a Bachelor of Dental Science with Honours from the University of Queensland in 2015. After spending 2 years practising in rural Queensland he has returned and settled back into Brisbane. Sam has recently joined the Dbay Dental team and has a keen interest in oral surgery and preventative dentistry. Sam is a lover of exotic teas and a classical music enthusiast. In his spare time he enjoys playing and recording piano pieces. Waleed was born and raised in Egypt. He graduated with a Bachelor of Dentistry from Cairo in 2010 and then moved to Australia in 2016. He has spent 2 years living and working at the Gold Coast before moving to Brisbane. Waleed has recently joined DBay Dental and provides General Dentistry with an interest in Restorative treatments. In his spare time, he enjoys reading, playing music and sports.